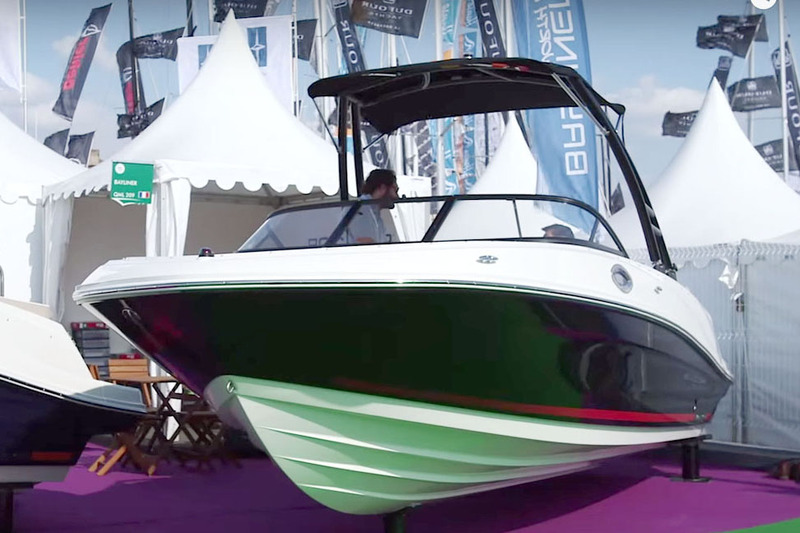 For fans of the classic boating form, the Arcadia Sherpa is perhaps beyond redemption, but if you can acquire the taste, this is a worthy new design. 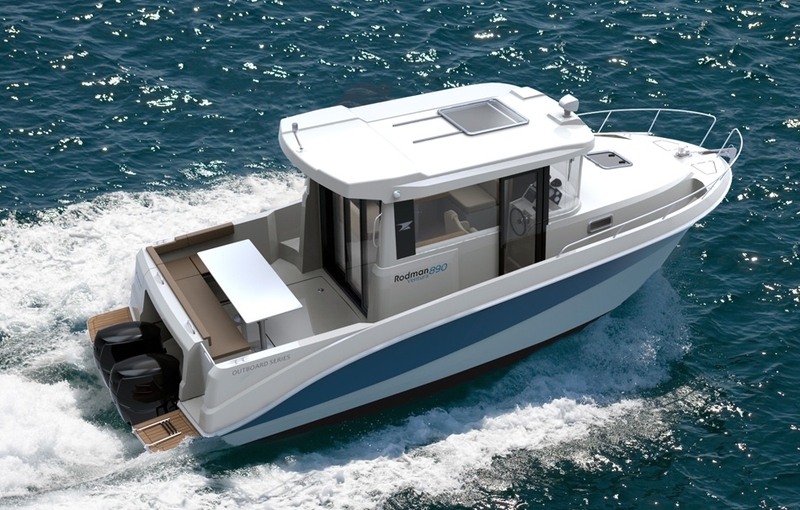 In aesthetic terms, the Arcadia Sherpa is a fairly radical departure from the norm, but the bulbous bow and wide, low-profile aft deck is simply a response to what many leisure boat owners want: plenty of accommodation with wide, uncluttered deck space aft for storing toys and equipment, or for socialising. 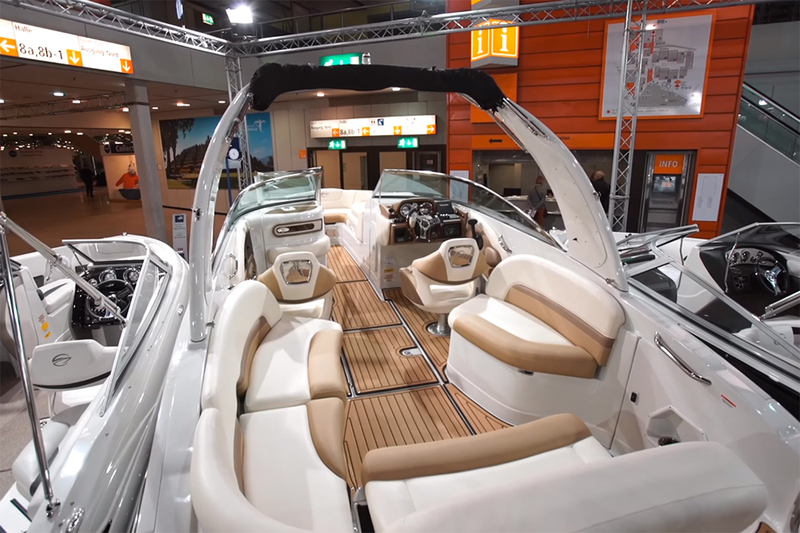 Alex Smith went aboard at the Dusseldorf Boat Show 2016 to record this positive first look video. Naturally, this entry-level Arcadia yacht can be configured in many different guises. 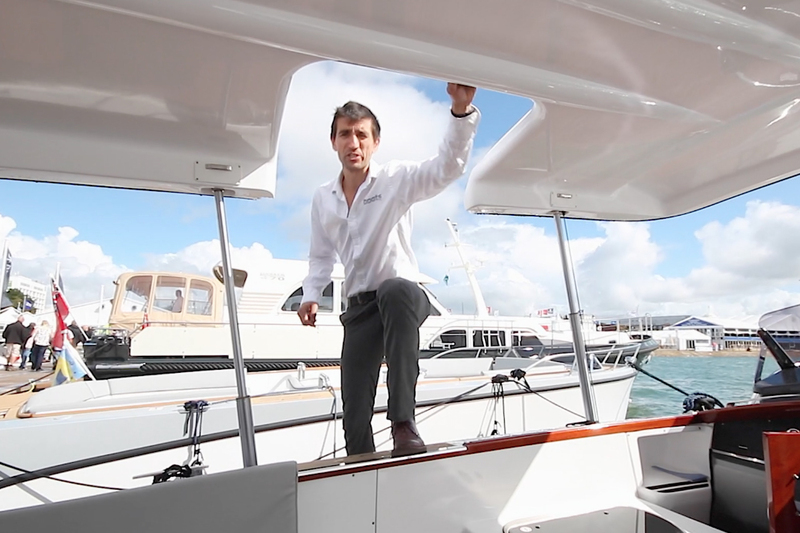 The helm station, which is located well forward on the top deck, can be enclosed or open, as can the aft extension to the main accommodation. 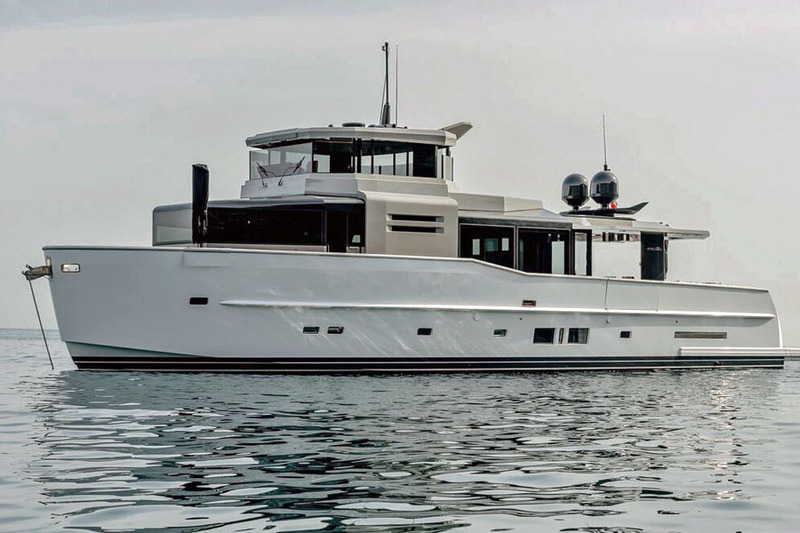 In short, not matter what you think of this new vessel's looks overall, there is a lot to be said for a boat that offers the volume of a 74-footer at just 55ft in length. 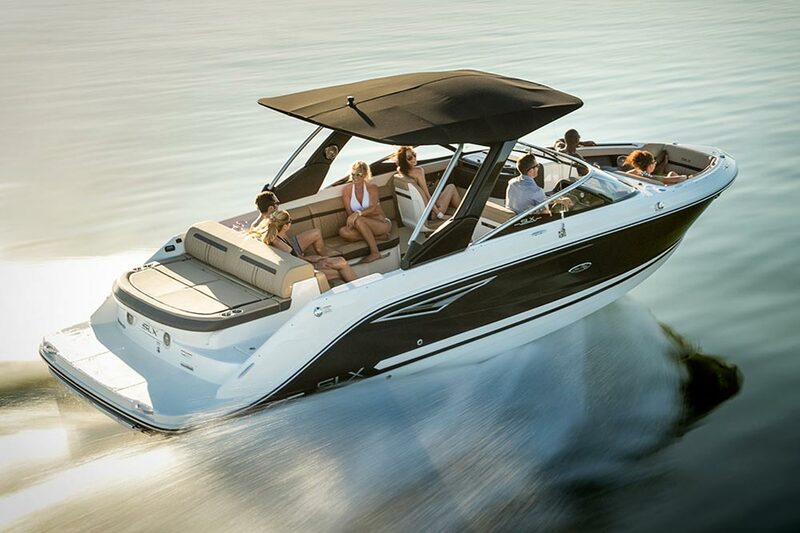 We love a bit of blue-sky thinking here at boats.com. 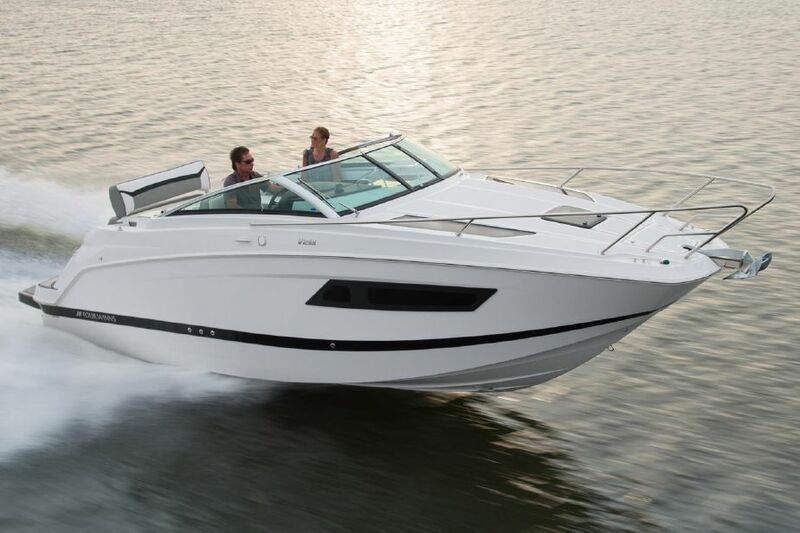 For more inspiration, see: 5 of the best big party boats and Boating trends for 2016.